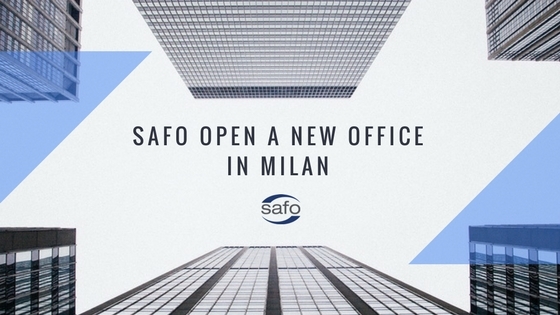 In February SAFO opened a new office in Milan in order to provide its Clients with a more efficient service and maximum flexibility. This new opening allows the SAFO Group to offer its Customers more services with new opportunities linked to the logistics facilities and the proximity to the market of the northern of Italy. SAFO is progressing the growth in Italy as well as in the European market to strengthen his role as one of the main suppliers of products and services for all the national and international Top Players in the automotive and fleet marketplace.